“Pat vs Cat” is an epic battle of musical wills for all the ages. 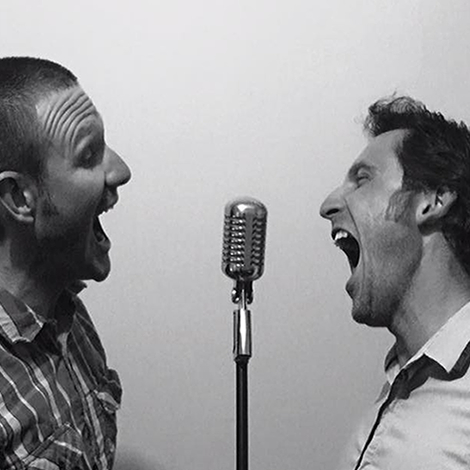 Consisting of Patrick (Pat) on lead vocals, harmonica, and guitar, Tristan (Cat) on lead guitar and vocals, this duo packs a punch with a full band vibe. “Pat vs Cat” will look after all your musical needs, from old school blues to modern rock and well-known classics. For all your wedding, function and gigging requirements, or for an acoustic themed laid-back atmosphere, “Pat vs Cat” will surely satisfy the soul.